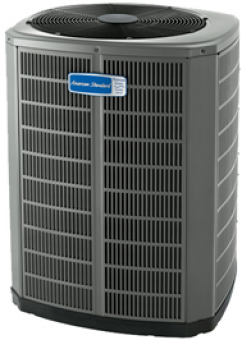 Air Source Heat Pump Installations – Morrison Inc. The Air Source heat pump system which provides both heating and cooling. 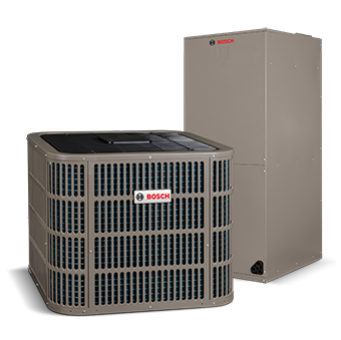 The components include the outdoor heat pump or air conditioner, and the indoor air handler or coil. These both work together to provide you with the best comfort and maximum efficiency. These systems are specially designed to give you high energy efficiency for a total indoor comfort regardless of the temperature outside your home. The robust Bosch air-source heat pump system utilizes just the right amount of energy to achieve ultimate comfort and maximum efficiency while keeping sound levels to a minimum.